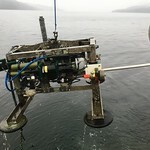 Annual expeditions performing maintenance and installations in the Strait of Georgia and Saanich Inlet in British Columbia. 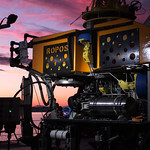 Annual expeditions performing installations and maintenance to Ocean Networks Canada observatories in the deep abyss off the west coast of BC. 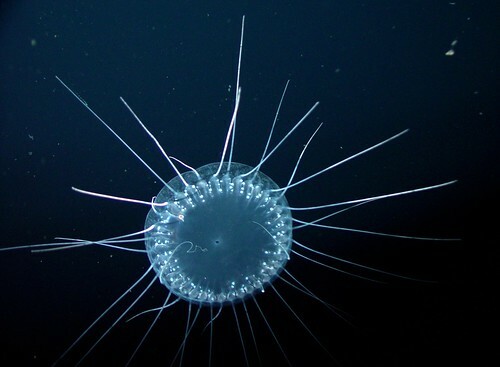 Ocean Networks Canada's community observatories and engagement in the Arctic. 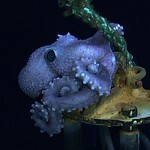 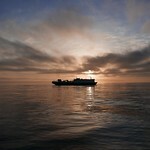 A selection of Ocean Networks Canada's photos of marine life. 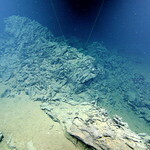 The ocean floor, hydrothermal vents and other geological features. 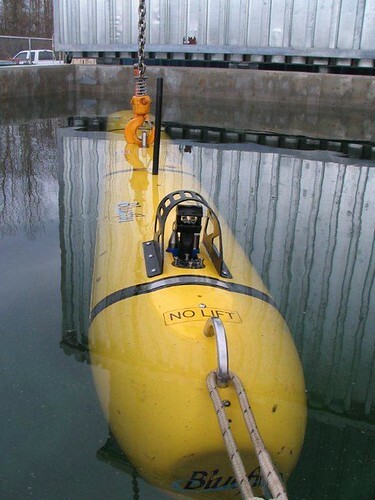 Equipment and technology used by Ocean Networks Canada. 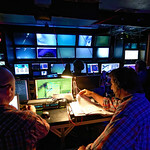 The people & partners behind Ocean Networks Canada. 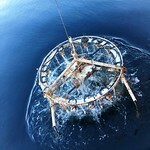 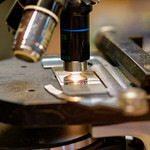 Scientific experiments and other endeavours at Ocean Networks Canada. 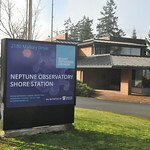 Education and outreach activities at Ocean Networks Canada. 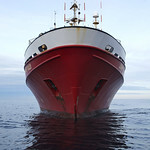 Ships that support Ocean Networks Canada operations at sea. 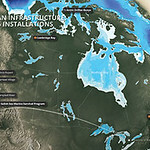 Maps of Ocean Networks Canada's observatories and sites.